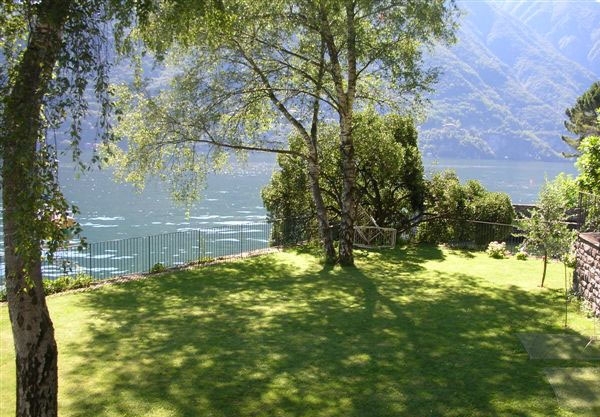 A lovely villa with a superb lakeside garden (approximately 1100 sqm) and plenty of room to add a pool. 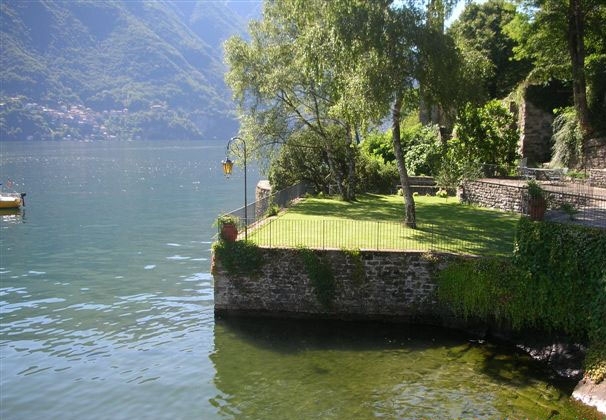 It also has a boat house with a small flat above it. Ground floor - entrance hall, kitchen, large and elegant living room. 1st Floor - master bedroom with bathroom, further bedroom and second bathroom. 2nd Floor an open space area with a beautiful lake view, which can be used as an extra bedroom and bathroom. There is also a small independent guest apartment, above the boat house, with an entrance hall, bathroom, living / dining room and kitchenette. The property has its own private driveway and ample parking space for several vehicles. 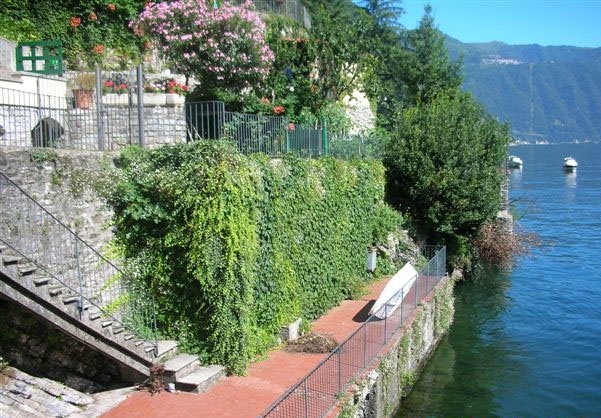 Brienno is a lake front village on Lake Como situated just 20 minutes’ drive from Como and just 5 minutes’ drive from the popular centre of Argegno with its piazza, ferry terminal & new Lido. 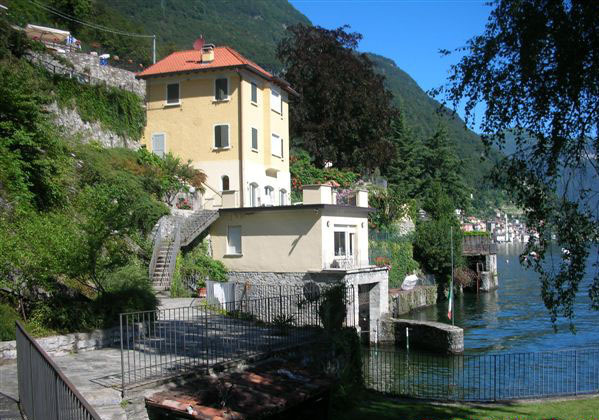 Brienno is a very traditional and quaint village retaining its old world atmosphere. It benefits from a pretty piazza and a handful of restaurants and shops.